Grand Bend is bracing for future gambling operation and this week saw rapid progress of the conversation with a new milestone reached. South Huron Council gave its nod to one of the proposed locations for construction which has the biggest potential to attract people to the area. In the meantime, neighboring communities were quick to express their position and stated that the public input should be sought, as the project needs to be considered for longer. A casino venue could revive the region with its entertainment potential and this is an opportunity eyed by the officials at South Huron. Grand Bend is already a popular location due to its environment and the conditions it has on offer. 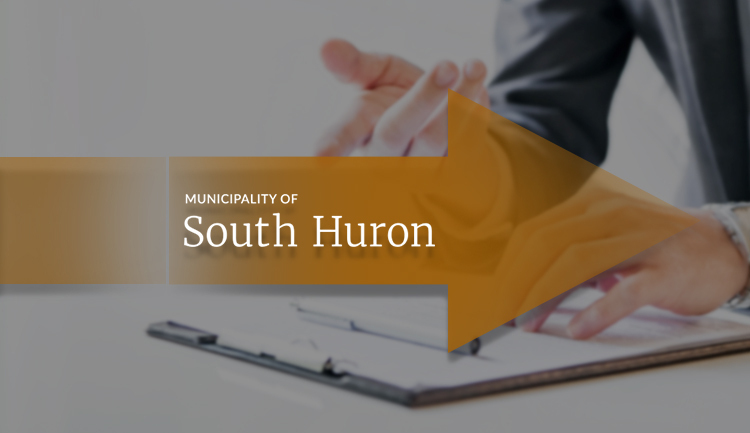 In a recent statement coming from the Council members of South Huron, the casino topic was mentioned once again, as extensive voting took place. After a period of consideration and weighing the pros and cons of each proposed location, one was chosen by the majority of councilors and this was the area around Huron County Playhouse and Dark Horse Estate Winery. This location managed to attract the attention of many officials not only with its potential as a gaming area but also with the fact that it is distant enough from residential neighborhoods and the hotspots in the area. 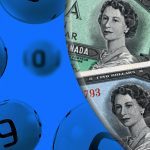 Problem gambling is a serious issue that should be addressed, and pinpointing an address that is far from Grand Bend’s central parts is considered best. 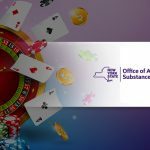 The appropriate programs for aiding compulsive gambling would be introduced on a later date. 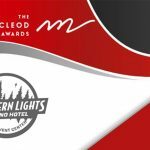 In addition to that, the future casino venue would be able to utilize the constant traffic of the B Line and the attractive characteristics of the more family-friendly offerings in the region. 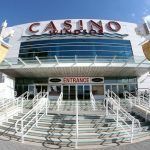 Chief Administrative Officer Dan Best announced that the previously proposed location received the approval of local officials and they are ready to move onto the next phase of the casino project. This would be the consultation with Gateway Casinos & Entertainment, which would oversee operation on site of the new facility. A future evaluation would make it clear whether or not any rezoning would be needed. 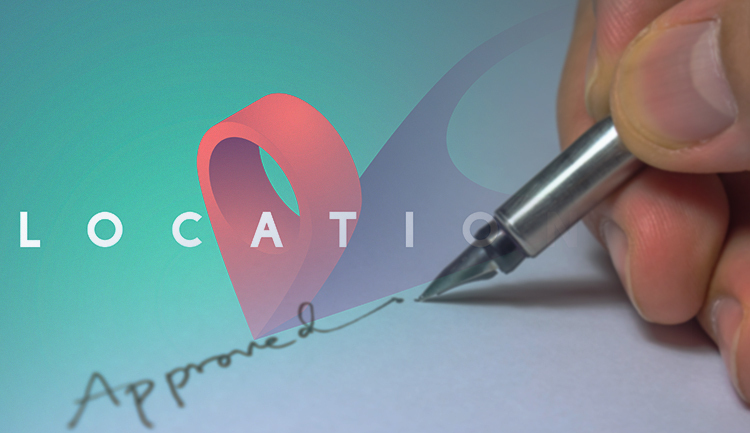 Soon after the decision was made and publicly issued, the news made its way to neighboring communities to the likes of Lambton Shores, as they could benefit as well with the help of a revenue-sharing agreement. Bill Weber is the Mayor of Lambton Shores and Warden of Lambton County and soon after he was notified about the final decision of South Huron Council he stated that public input is crucial at this point. He confirmed that the conversation has been in progress and Lambton Shores is keeping up with the latest decisions, but the community should have a say as well. Gambling operation comes with its very specific set of effects on a given area and individuals residing in Grand Bend should have the right to have their voice heard by the council members. 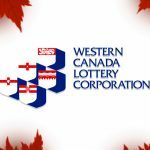 The proposed location is situated some 17 kilometers from Lambton Shores and this proximity could mean that people would travel to try their luck at the new facility. Last days of January saw South Huron Council issue a statement that it has commenced talks with casino developers striving to draw gambling operation to the area.